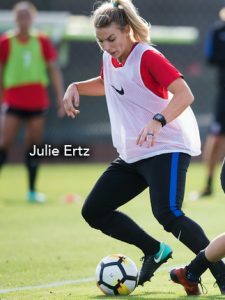 Episode 109: Women’s World Football Show features exclusive interviews with Canada striker Jordyn Huitema, and USA stars Julie Ertz and Sophia Huerta. 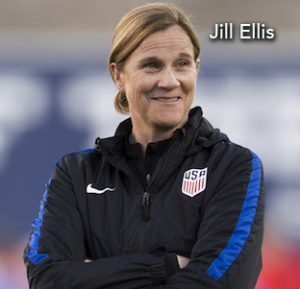 Plus sound bites from head coaches Jill Ellis (USA) and John Herdman (Canada). 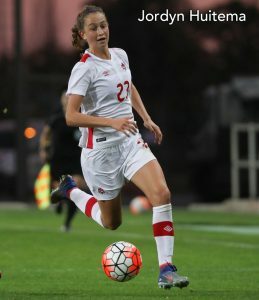 The 16-year old striker from Chilliwack, B.C. 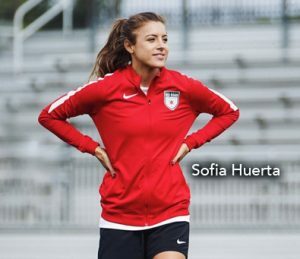 is already making a name for herself as the future of Canadian soccer. 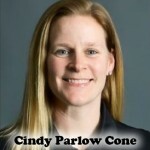 Jordy takes the time to let us know a little more about how she discovered soccer, how growing up in a competitive household helped shape her desire to be the best, and what its like to be compared to Christine Sinclair. 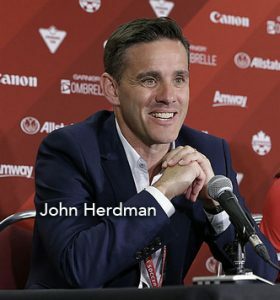 Bonus: Stay to the end of the show, and we have bonus soundbites from both Ellis and Herdman, giving their individual perspectives on the USA vs. Canada match on November 12 at Avaya Stadium. Did they both see the same game? Stay to the end of the show and find out! Ever wish there was one book where you can find all your favorite player’s info and stats? Well here it is and we have the pleasure of talking to one of the editors. 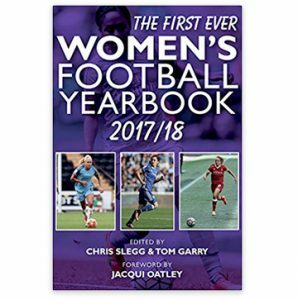 Chris Slegg talks about the journey to get this book published and why it’s important to the women’s game. And now here’s your chance to win a copy! Simply listen to the show to find out more. 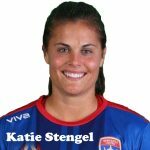 Recaps from FAWSL 1&2, W-League, & Fraun Bundesliga; News from the NWSL and New Zealand; And a quick overview of the NCAA Div 1 Women’s Soccer Championships.